Find a very Funny Hug Day Jokes, Hug Day Chutkule and also Funny Images. 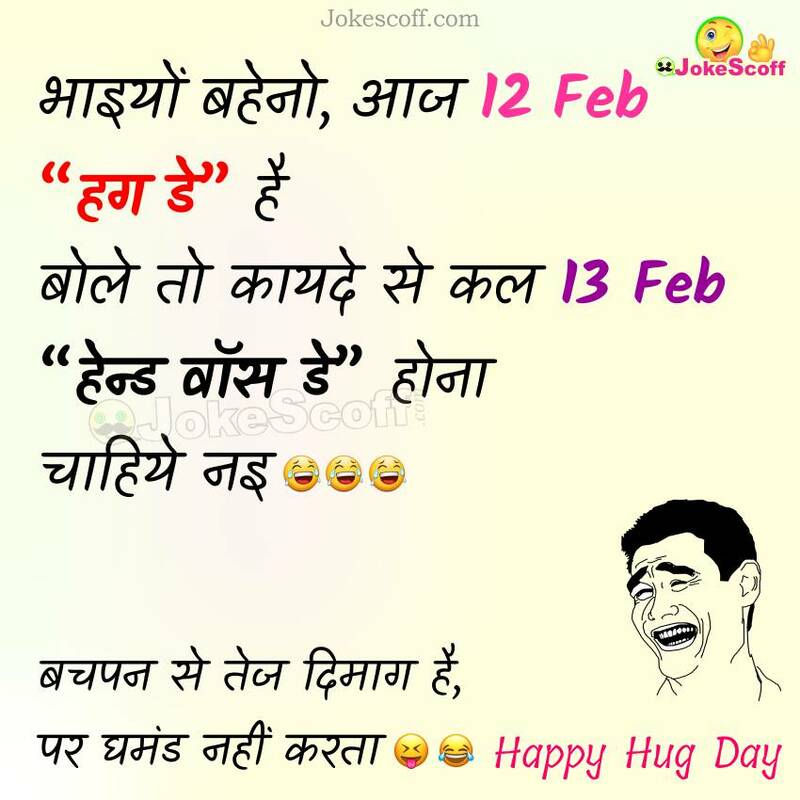 This hug day 12 Feb 2019 you can funny wishing to your girlfriend, boyfriend and friend of this funny Hug Day Jokes in Hindi. Hope you like it. 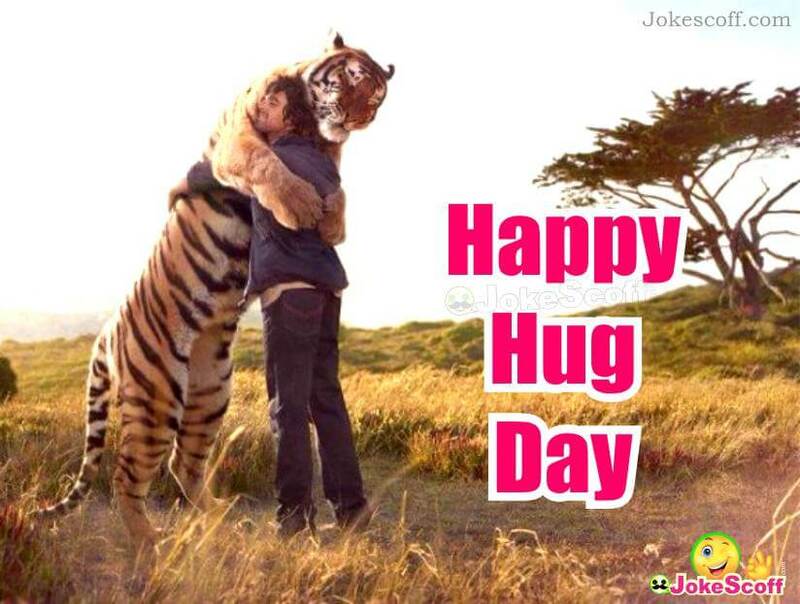 I hope that, You like this jokes of Hug day. If you like this? please share this page with your friend and family for grow this blog. Thank you very much.